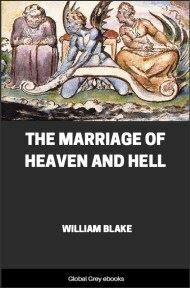 The Marriage of Heaven and Hell is a book by the English poet and printmaker William Blake. 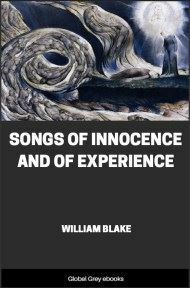 It is a series of texts written in imitation of biblical prophecy but expressing Blake's own intensely personal Romantic and revolutionary beliefs. 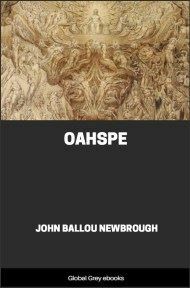 The book is written in prose, except for the opening "Argument" and the "Song of Liberty", and describes the poet's visit to Hell. 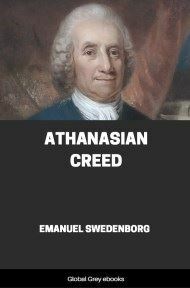 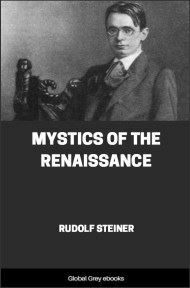 It indeed appear'd to Reason as if Desire was cast out; but the Devil's account is, that the Messiah fell, and formed a Heaven of what he stole from the Abyss. 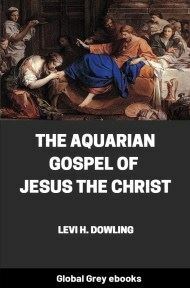 This is shown in the Gospel, where he prays to the Father to send the Comforter, or Desire, that Reason may have Ideas to build on; the Jehovah of the Bible being no other than he who dwells in flaming fire.